This position is eligible for financial incentives and a sign-on bonus! 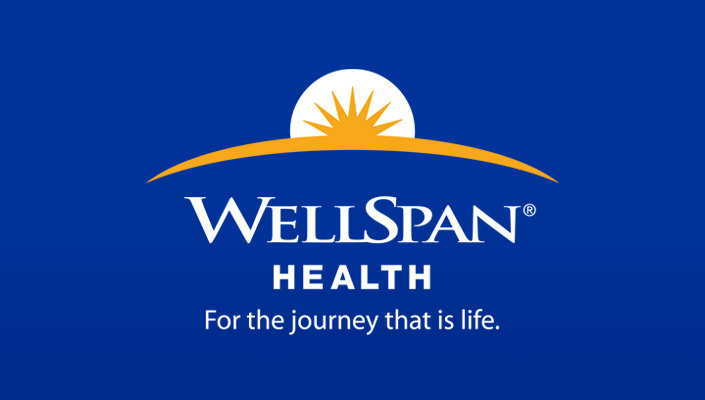 WellSpan Philhaven is looking for RN's motivated by new and exciting challenges! Interpersonal skills to effectively communicate verbally and in writing with the health care team. 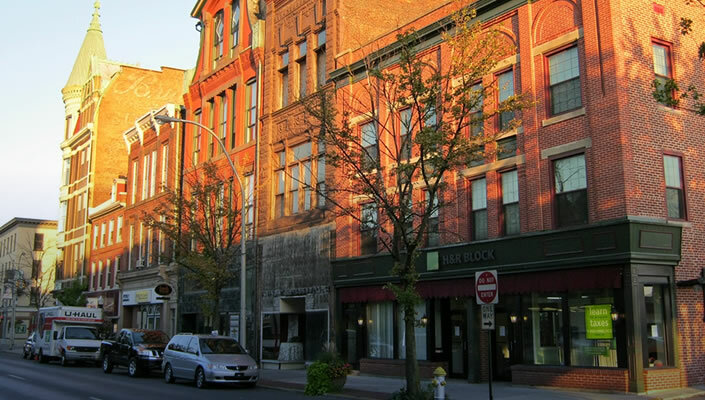 Therapeutic Crisis Intervention Training with demonstrated expertise in the use of TCI skills. Knowledge and experience in the care of clients in specific age groups (children, adolescent, adult or older adult) as assigned is required including consideration of the special needs and behaviors of that age group. If more than one age group is served, knowledge and experience are required for each specific age group. Requires current professional Registered Nurse’s license in the state of Pennsylvania. 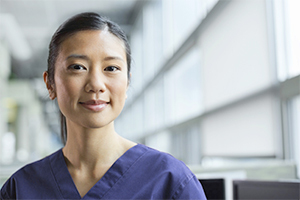 Bachelor’s of Science in Nursing and certification by ANCC is recommended. One year of supervisory experience preferred, to provide effective and appropriate management skills. Two years of psychiatric inpatient nursing experience preferred, to obtain the clinical experience and leadership skills necessary.